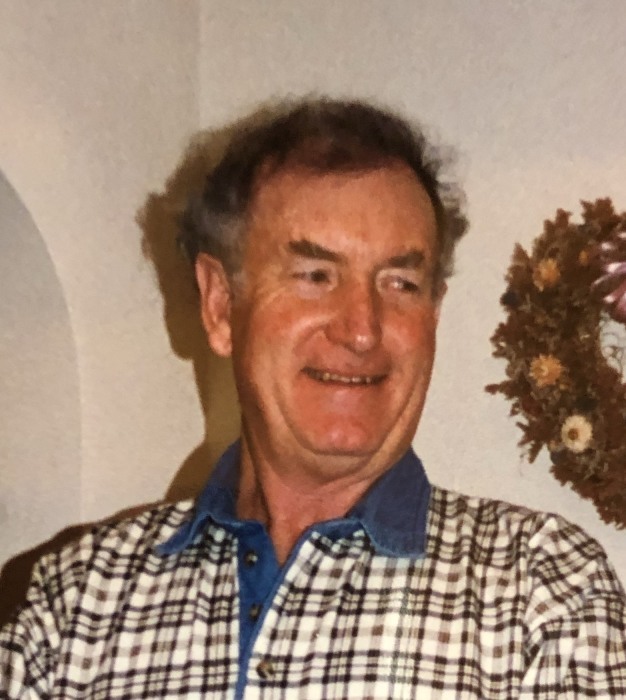 Hugh B. McKinley, 77, Oaktown, passed away Sunday, November 25, 2018 at his residence. Hugh was born June 20, 1941, in Oaktown, the son of Hubert Lloyd and Edna (Alsman) McKinley. He married Sandra Kay Rogers on July 15, 1962. He was a melon farmer, and retired as a coal miner and also owned along with his wife, McKinley’s Orchard. He was a member of Shaker Prairie Christian Church for over 50 years. Hugh was an avid North Knox Basketball fan and loved managing his farm market. Hugh is survived by his wife of 56 years, Sandra McKinley of Oaktown; son, Michael (Heather) McKinley of Oaktown; daughter, Michele McKinley of Oaktown; grandchildren, Austin, Addison, Abigail, Alexandra and Finley McKinley; and several nieces and nephews. He was preceded in death by his parents; and a brother, Lloyd McKinley. Funeral services will be held on Friday, November 30, 2018 at 10:00 AM at Shaker Prairie Christian Church, 3217 W. Co. Rd. 1075 S., Carlisle, IN 47838 with Kirk Langston and Harold Hatfield officiating. Visitation will be held Thursday, November 29, 2018 from 4:00 PM to 8:00 PM also at the church. Memorial contributions may be made to the North Knox Scholarship Foundation. Fredrick and Son McClure-Utt Funeral Home Oaktown Chapel assisted the family with arrangements. Online condolences may be made at www.fredrickandson.com.